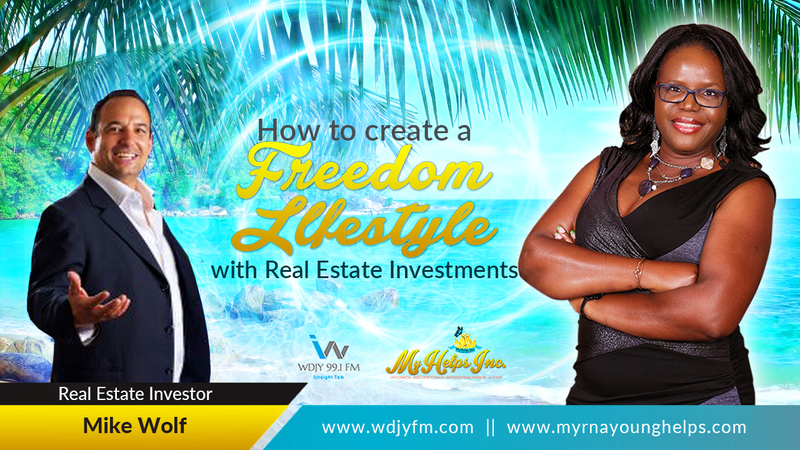 Home > wealth mindset > How to Create the Freedom Lifestyle through Real Estate Investments. 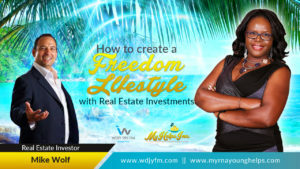 Would you like to learn the secrets of creating a Freedom Lifestyle with Real Estate investments? Then listen to this weeks podcast as I interview Mike Wolf, Real Estate Investor. •	Mike Wolf has been a real estate investor for over 28 years. Over the years he’s gone from being a workaholic who would put in 15 hour days 7 days a week to being someone who works smarter not harder. He regularly travels the globe doing humanitarian projects and also seeking sun and sand while living off the passive income that he has created through real estate. But before I share Mike’s advise with you, let me give you my tip of the week. Because I know you really want to know how to get rich!! Go out there into the world with the desire to add massive amounts of value?. It’s really easy to look at certain strategies and techniques in business or in life that will help you make monumental leaps forward, financially speaking. But that doesn’t take into account one of the most important ingredients for success. If you’re serious about succeeding at the highest level, be grateful. Not tomorrow. Right now. In this very moment. Why? Because it could all disappear in an instant. Appreciate what you have while striving for more. Getting wealthy or attaining a certain level of income is just like achieving any other goal. To get there, you need to ensure that you set those goals the right way. Set SMART goals and be very specific about them. Don’t set them arbitrarily in your mind. Write them down and come up with powerful reasons why you absolutely must achieve them. That’s one of the biggest and most potent internal transformations that you could make in your mind. When an airplane leaves from one city to the next, it has a plan. Its plan is called a flight plan. It’s a massive action plan that involves speed, altitude, direction of travel and many other facets. But what happens when there’s turbulence or air-traffic congestion or it needs to change course for some other reason? The plane changes its plan. But it doesn’t change its goal of where it’s going. Create and follow a plan, and don’t be afraid to change it if you see something isn’t working. We’ve all heard the saying. Pay yourself first. But how many people follow it? The truth is that most of the world lives with a scarcity mentality. They go paycheck to paycheck, petrified of what might occur if they get sick or lose their job or something else traumatic happens. The truth is that if you don’t pay yourself first, you’ll never be able to get rich. It’s part of having an abundant mindset and should be prioritized at all costs. While it is possible to make a lot of money while working for someone else, the truth is that you should mind your own business. 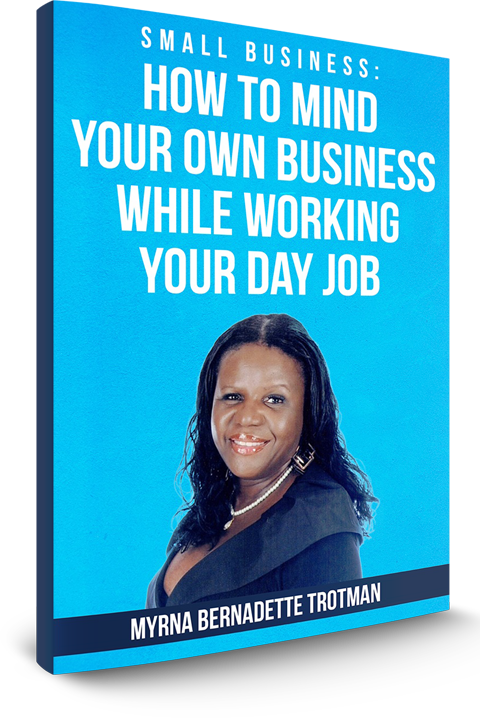 Start and grow your own business, no matter what it might be. Identify what you’re really good at, and develop the skills into a business that you can expand over time. Don’t look for instant payouts or overnight riches. The reality is that it’s going to take time, so you might as well start now. The last step resides in the concept of contribution. Even if you have no money, find a way to contribute to others. Look for opportunities where you can help those around you. Whether they’re in need or not, this mindset will drive home the point that you have more than you need, even if you physically don’t. Search for ways, every single day, where you can contribute either your time or your money to those who might be less fortunate, because that’s the true essence of success in every form. Learn the secrets to true wealth, abundance and financial freedom at TonyRobbins.com. 1. Question 1: Can you tell our audience your journey from being a 15 hour per day 7 days a week workaholic to living off passive income and travelling the world. 2. Question 2: As an investor for 28 years, what are some things you have learned that work and some that don’t work. 3. Question 3: How does someone get started as a real estate investor? 4. Question 4: What would you say are some of the biggest myths in real estate investing? Before we continue, I want to tell you about This great opportunity right here in Fort Myers, Fl, presented by Real Edge Real Estate. If you’re looking for a new waterfront home in Fort Myers, FL that is brimming with luxurious amenities, look no further than ONE Fort Myers. Located on the bank of the picturesque Caloosahatchee River in the historic Fort Myers River District, ONE stands alone in its architectural design, boasting water views more than a mile wide. With just 28 condos available, ONE Fort Myers provides both luxury and quality. ONE is luxurious from top to bottom. Each of the 28 two- and three-bedroom residences within the 18-story boutique tower provide sweeping views of the river below. The homes range in size from 1,500 to over 5,000 square feet and have expansive private balconies, smart technologies, private entrance elevators, chef-inspired kitchens and tranquil bathrooms. Whether you work from a home office, love to entertain dinner guests or enjoy relaxing with your family, our luxury waterfront condos offer spacious layouts and quality amenities to provide maximum comfort and enjoyment. Question 5: How do you show potential clients that trading their time for dollars is not worth it? What does your company do for investors around the world? My company buys real estate in bulk 20 to 40 at a time for a great package price. We sell the properties that are not worth rehabbing to the Hedge Funds and then team fixes up the rest of the properties and have them ready for a turn key operation for our investors. Question 6: What is the strategy for living Freedom Lifestyle through real estate investments? Our strategy is to have the renters become potential home owners and give them a 3 year lease with the option to purchase. They then take care of the property as if is is their own so we have less vacancies and move outs. 1. Can you tell our audience about your webinar on how to create turn key properties? How can our audience sign up for it? Please subscribe, rate and review if you liked this content.